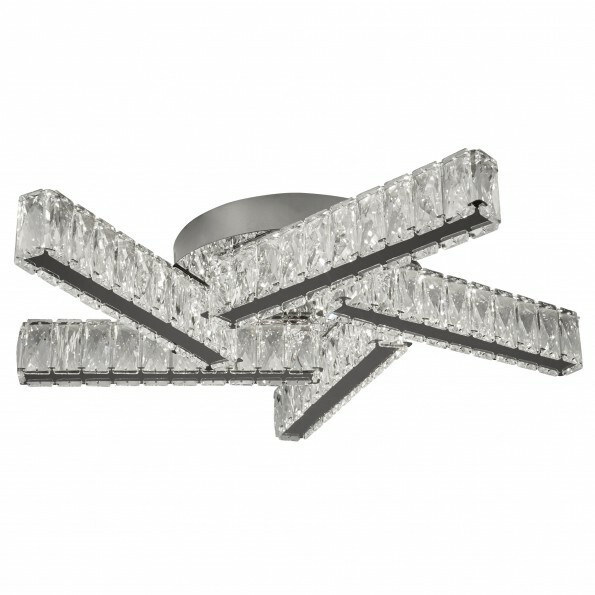 Bring charm to your modern living room with this dazzling ceiling flush. 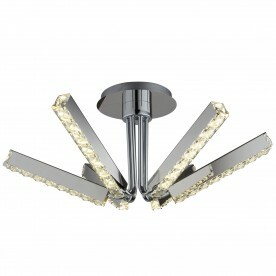 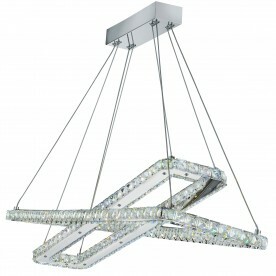 The item includes an attractive design comprising of 5 lights, clear crystal and chrome. 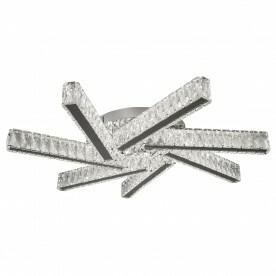 With crystal embellished sides this item exudes opulence. 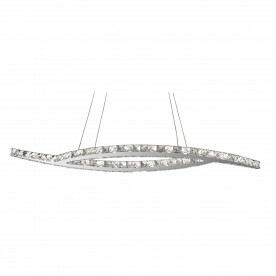 The lights point in a variety of directions for an even distribution of brightness.